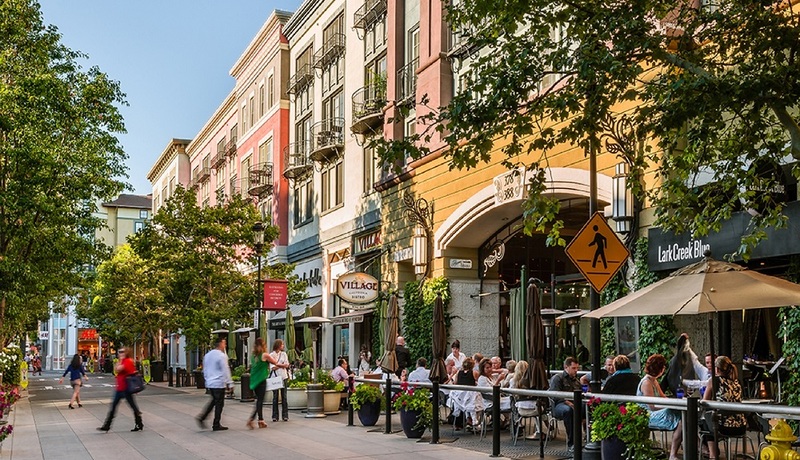 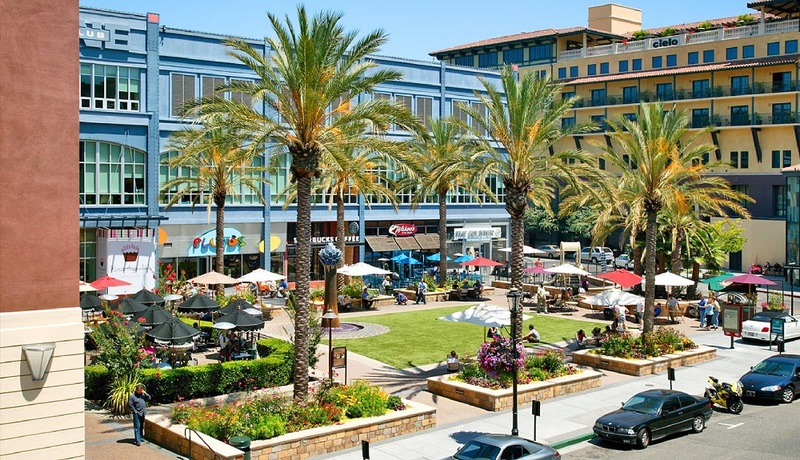 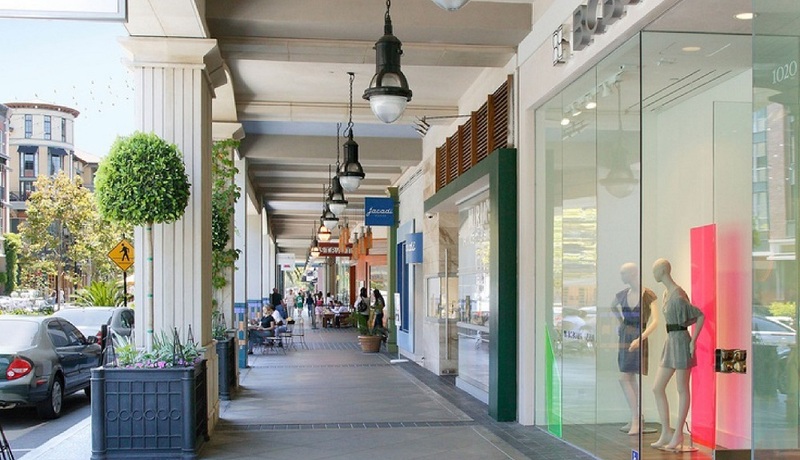 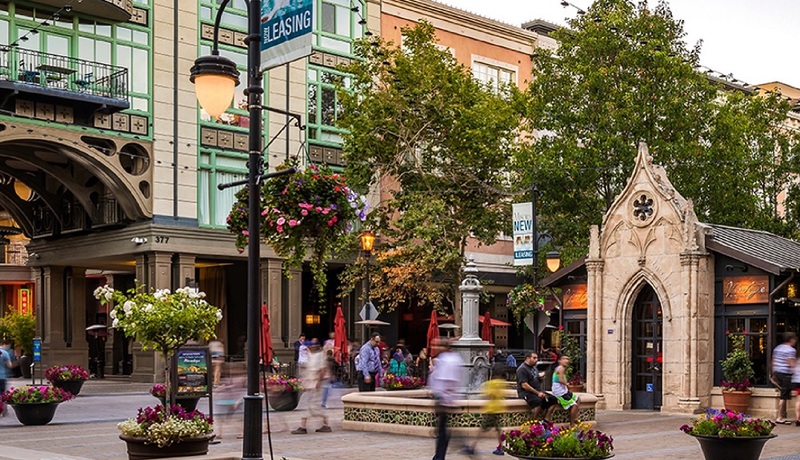 Located in Silicon Valley, Santana Row is an urban village that successfully creates a distinct and unified mix of living, shopping, dining, and entertainment. 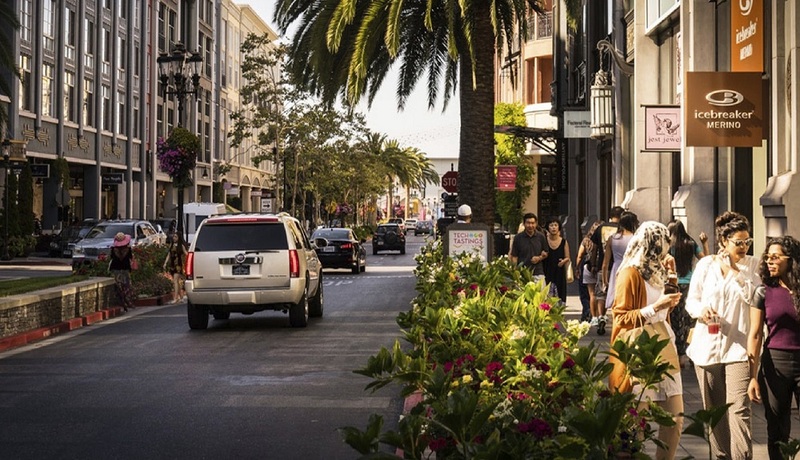 The Row features a plethora of restaurants, shops, offices, hotels, luxury townhouses, and condominiums that are planned around accessible streets, green spaces, and plazas. 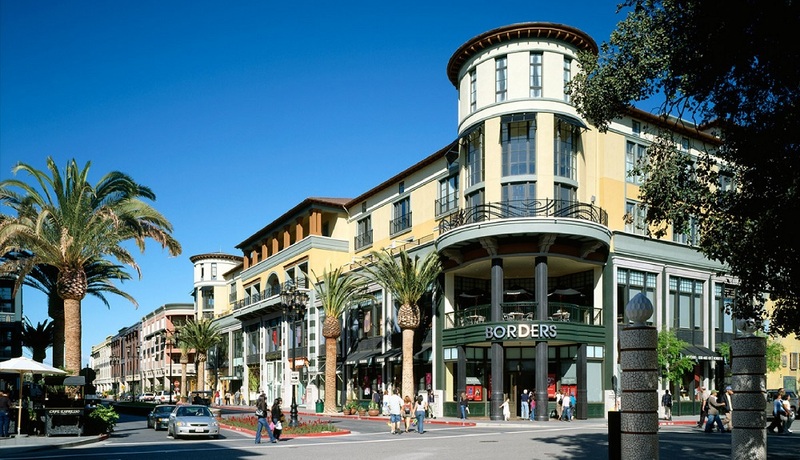 KPA was responsible for the design of 400,000 SF of retail space, in addition to acting as the Retail Design Manager for Federal Realty Investment Trust.